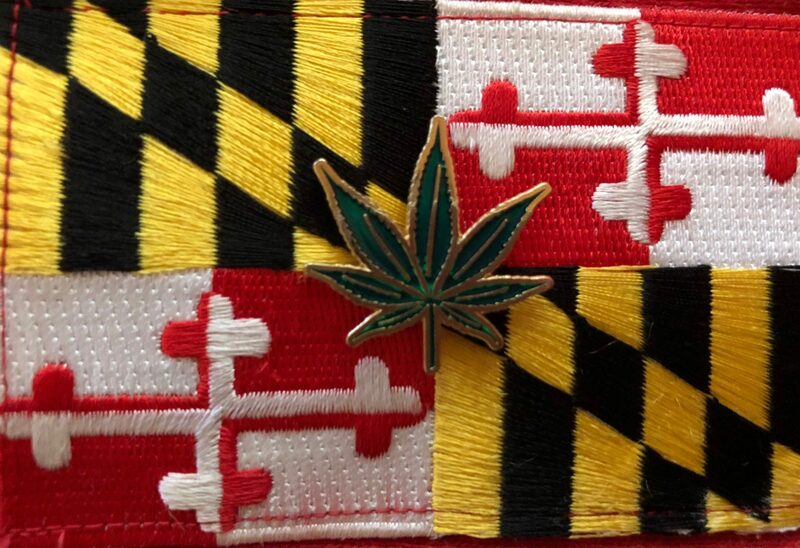 A Brief Introduction to the Core Purpose and Principles of An Organization Dedicated to Fighting the Failed War on Drugs and the Opioid Crisis on The Eastern Shore. Maybe you heard, saw, or read the news? Adam has rented a house in Salisbury, Maryland to help unseat tyrant Rep. Andy Harris (R-MD). 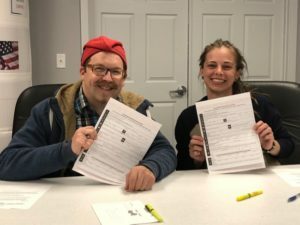 The photograph above was taken at the Wicomico County Board of Elections and shows Adam and his housemate Kris registering to vote in Maryland.